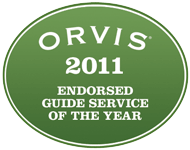 Thank you for checking out what we believe are the most exciting programs we offer.  Our camp counselors, all Orvis Endorsed Guides, are hand-picked to lead your child into the incredible world of fly fishing and the great outdoors. We teach our classes by approaching it with respect, curiosity and enthusiasm. Our goal is a 2 to 1 ratio of students-to-counselors, and a limit of 6 students per session. 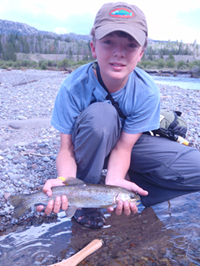 This allows your child to get the most out of their fly fishing experience. Our Camps are scheduled for the month of June. This will allow a good portion of the summer to be put to good use from what is learned in the camp. Both younger age groups' classes start their days on Monday and finish on Wednesday. 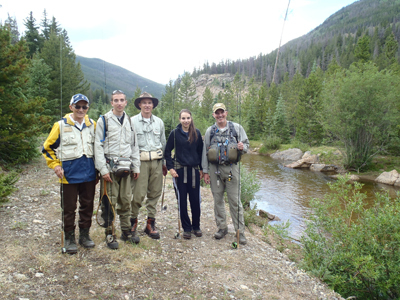 For our older groups that include overnights in Rocky Mountain National Park, the classes begin on Thursday and finish on Saturday. The 7-9, 10-12, and 13-16 age groupings allow your child to explore the outdoors with other students of similar ages. The 7-9 and 10-12 age group will run from 8:00 am to 4:00 pm each day. * We will hold our classrooms streamside, on South Boulder Creek for the Boulder area and Clear Creek for our Denver metro classes. The 13-16 age group will participate in a three day course as well. The older group will have the added bonus of Overnights in Rocky Mountain National Park. The Park, one of our most versatile permits, allows your young adult to experience more advanced skills in this incredible Wonder-park. A lifetime memory for sure. A list of appropriate items needed for each class will be provided upon registration. We will teach your child how to fish like a pro. 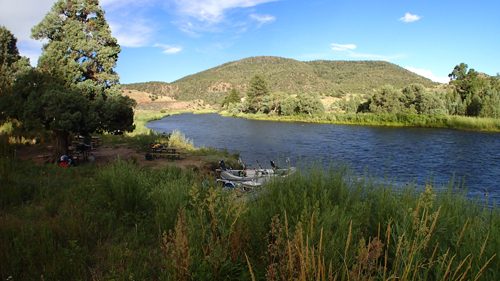 Knots, rigging, dry fly, nymphing, safe wading, proper catch and release, and equipment choices will be covered. Your child will know "it" perhaps better than you by the end of the course. Photography, with waterproof cameras, has been one of the most popular activities of the camp's curriculum. Lunches, snacks, and drinks are all inclusive with special dietary concerns followed accordingly. Please call or email with your desire to register your children. Sunrise offers a 20% discount on a second sibling. We also offer a 10% discount on signing up a friend. (Both Families receive the discount) The course can be fine tuned to accommodate different ages of participants in the same family as well. There is no better way to have a family bond together than time spent in the great outdoors. Overnight Backcountry and Float trips can be combined to make memories that will last forever. Prices are subject to the number of guides, boats, overnight options, etc. Let us arrange a trip that will have your family reminiscing the good times for years to come. A typical requested trip of two days fishing combined with an Overnight will reset your start button nicely. Week long options are certainly available with a little heads up for availability and to plan out your ultimate vacation. Just give us a call for pricing.